Managing diabetes is sometimes scary—but it doesn’t need to be. 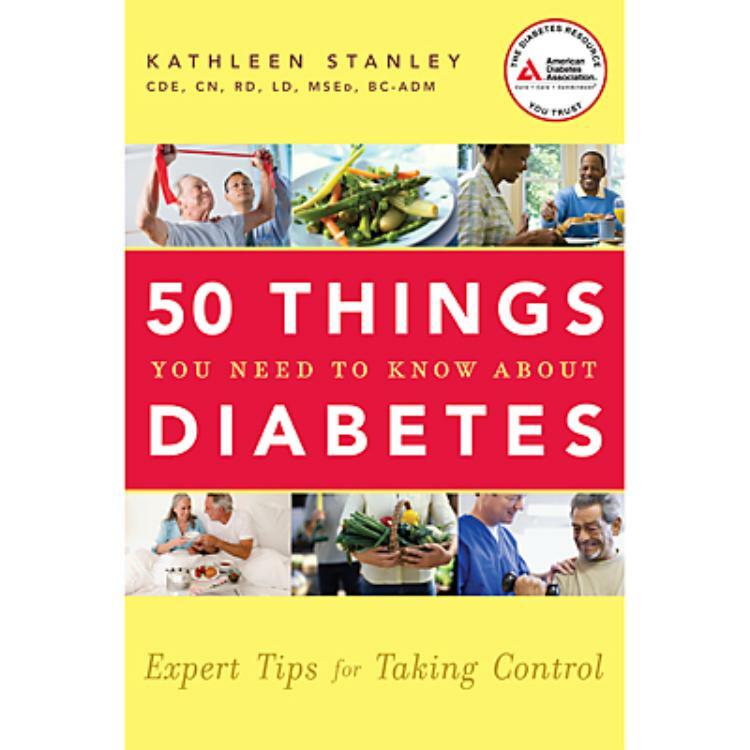 This book cuts through the confusing and sometimes conflicting information about diabetes and lets you know the most important factors in staying healthy, eating right, and living well with diabetes. With an attractive, eye-catching, 2-color design, this book teaches you everything from picking the right doctor to testing blood sugar to working with an insurance company to get better diabetes care. Every tip is described in a short, easy-to-understand chapter. The author, Kathleen Stanley, is an expert with nearly 20 years experience in diabetes care. This is an invaluable resource for everyone with diabetes who wants to make their lives a little easier—and a lot healthier.